Even if you haven’t seen "Raiders of the Lost Ark," you probably know its most iconic scene. During a chase through the streets of Cairo, Indiana Jones confronts an imposing henchman juggling a giant sword. Innocent bystanders gape as an exhausted Jones (played by a Harrison Ford suffering from actual dysentery) sizes up his rival, sighs, and promptly shoots him. Less well-known is the follow-up scene in the goofball sequel, "Temple of Doom," in which Indy comes across not one but two swordsmen. He grins and reaches down to his holster, but alas! his gun is missing. Panicked, he fights hand-to-hand before grabbing a less conventional weapon, his lasso. He dispatches one attacker, chases the other up a hill – only to be greeted by dozens more goons. 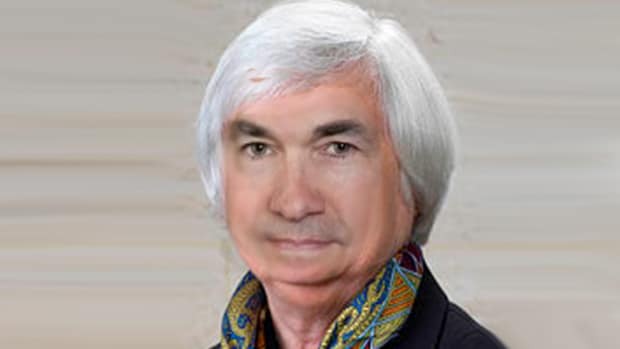 In prior decades the Federal Reserve lived in a Raiders world, where an interest rate hike between the eyes was all you needed to slay inflation. But today we live in the sequel. Interest rate moves aren’t in the arsenal. Unconventional tools have come up short. 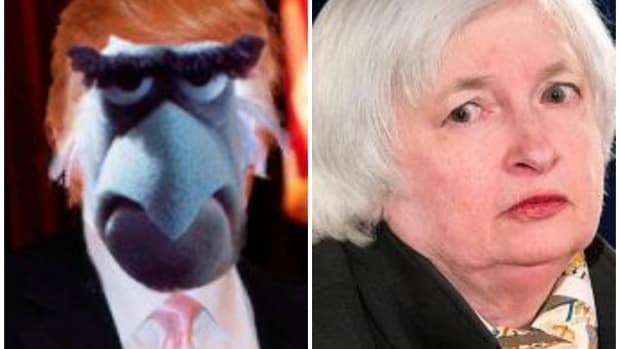 And lurking in the shadows is a host of bad guys – another recession, persistent deflation, whatever – against which the Fed is totally helpless. 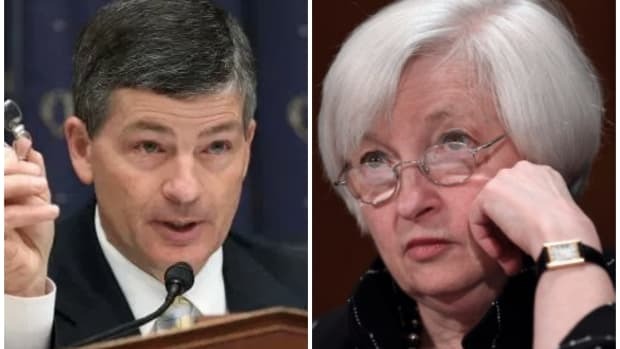 For months, Federal Reserve officials have been owning up to their impotence in the face of low growth and paltry inflation. Inside the Fed and out, there has been talk of “new approaches” and “shifting perspectives,” together with a growing acknowledgment that that monetary policy tools alone can’t help them reach their goals...at least without an assist from fiscal policy. 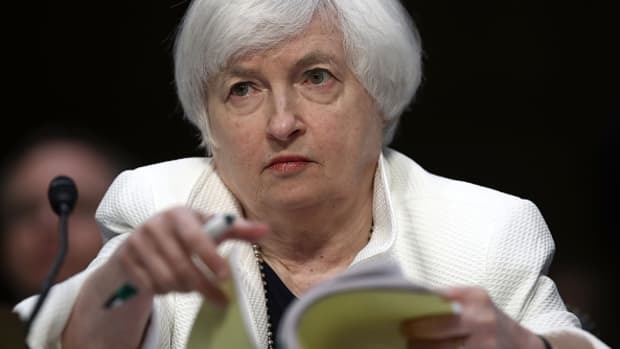 Yellen has maintained that low inflation and slow growth can be pinned in part on global economic malaise and contractionary government spending. It’s not all monetary. But if fiscal headwinds are slowing the economic ship, what can Yellen propose in Wyoming? A political action committee devoted to infrastructure spending? R-star, the natural rate of interest, has been sinking the world over, which is a head-scratcher for central bankers. “While a central bank sets its short-term interest rate, r-star is a function of the economy that is beyond its influence,” Williams writes. One of the most influential Fed committee members, Williams argued that low r-star could be combatted through fiscal policy: tax adjustments, infrastructure spending and education investments, among other things. Like most central bankers, he left those potential policies vague. But he joins a growing chorus of institutional actors gesturing toward increased government spending as a solution to perennially weak growth. The IMF, among others, has repudiated the austerity measures taken all over the world in the aftermath of the financial crisis. Even big banks are jumping on the fiscal ship. 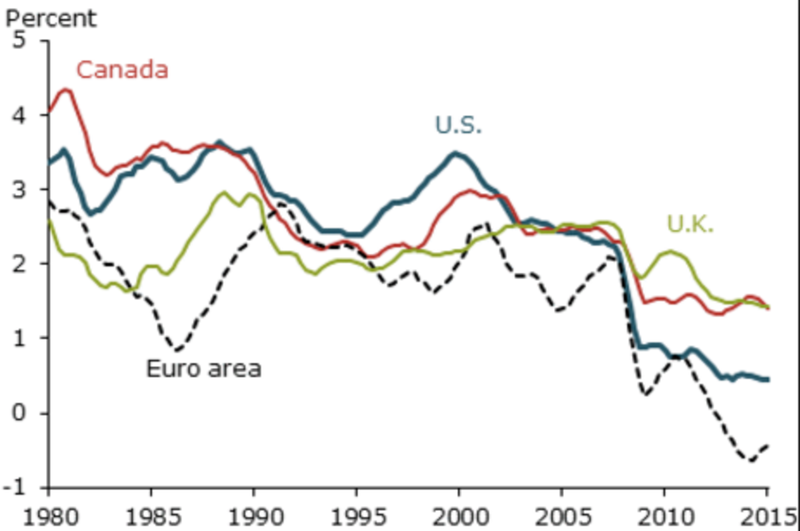 Bank of America Merrill-Lynch economists put out a series of notes this week proclaiming increased government spending the Next Big Thing in macro trends. Of course, fiscal policy requires congress to act. Even if congress could do anything, few believe the Republicans in charge will be passing any multibillion-dollar spending packages anytime soon. Which leaves the Fed itself to contemplate the most unconventional of unconventional monetary approaches. Those include European-style negative rates, which Fed officials have hardly endorsed, and helicopter money – simple cash grants from the Fed to the public. Here’s Yellen back in June, asked about the possibility of the Fed embracing helicopter money. That said, in unusual times where the concern is with very weak growth or possibly deflation—rather rare circumstances—first of all, fiscal policy can be a very important tool. And it’s natural that if it can be employed that, just as monetary policy is doing a lot to try to stimulate growth, that fiscal policy should play a role. And normally, you would hope, in an economy with those severe downside risks, monetary and fiscal policy would not be working at cross-purposes but together. As Yellen and her colleagues have made clear, though, fiscal and monetary policies have indeed been working at cross-purposes. Things are not normal. To quote the bard, people are crazy and times are strange. In simpler times, Yellen might have cared monetary-fiscal independence. But things have changed. Now, whether or not in such extreme circumstances, there might be a case for, let’s say, coordination—close coordination, with the central bank playing a role in financing fiscal policy; this is something that academics are debating, and it is something that one might legitimately consider. I would see this as a very abnormal, extreme situation where one needs an all-out attempt, and even then it’s a matter that academics are debating, but only in an unusual situation. 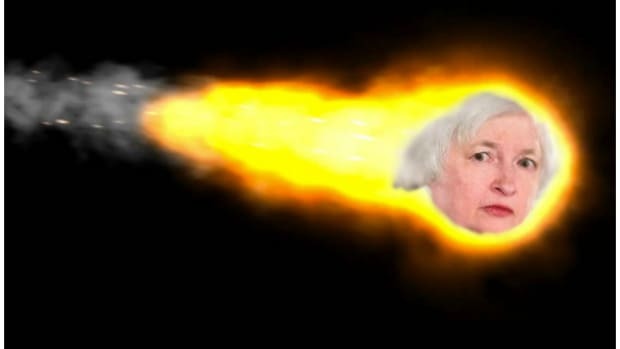 So are we in weird enough times to warrant something truly new from Yellen? In all likelihood, no. Yellen has a remarkable capacity for singing the same old song, even as her closest Fed allies change tune. But it’s getting harder to ignore the dissonance.